I’m crying from happiness. Thanks for continuing this masterpiece. 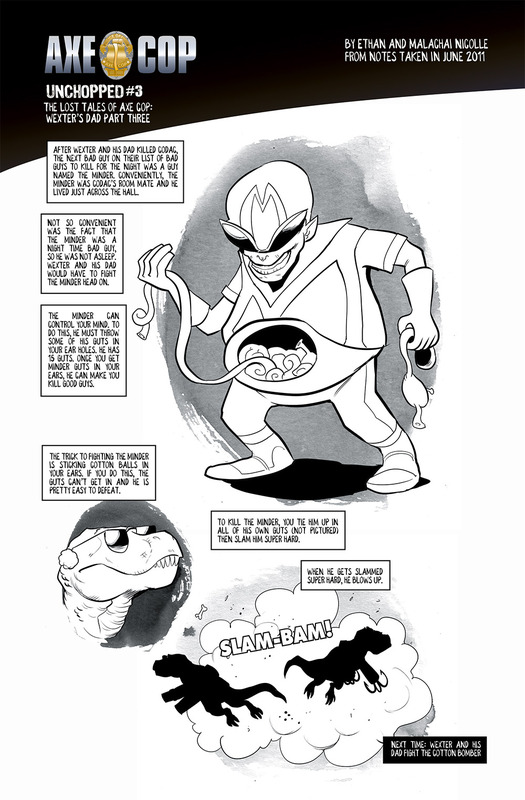 Woohoo, more Axe Cop! 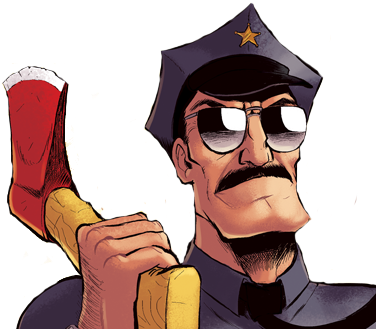 I hope all the other people who still had this website buried in their favorites accidentally click it like I did, so they can find out new material is here… Axe Cop is one of the best things to come out of the internet ever, and it deserves all the love and support we can muster!